VR & AR is here to save us from nagging shop assistants and crowds of people. Well almost. 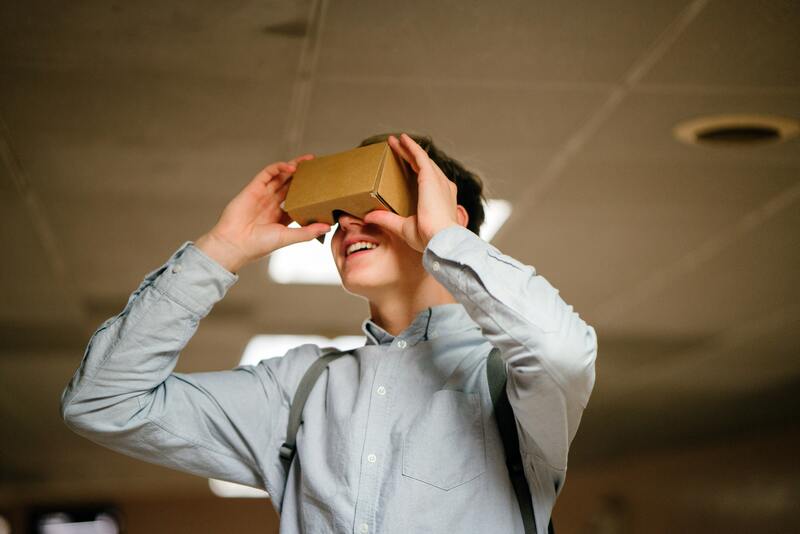 VR and AR seemed like something from the distant future just a few years ago but is now set to transform our shopping experience. The virtual reality (VR) experience is completely immersive and gives you a sense of actually being “there”. 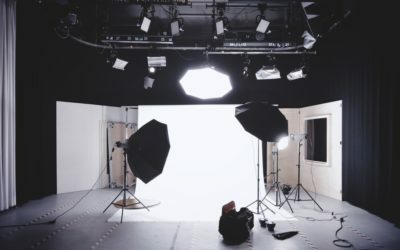 We have seen this in gaming for years, but as of late more and more companies have been starting to use it as an exciting way to showcase new products. 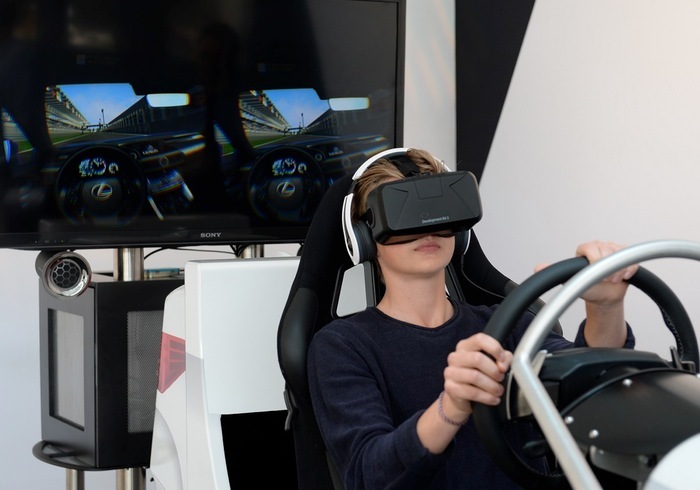 Companies like Volvo and Lexus have been using VR to offer virtual test drives and taking their showrooms all over the world with beautiful scenery and simulated driving scenarios. 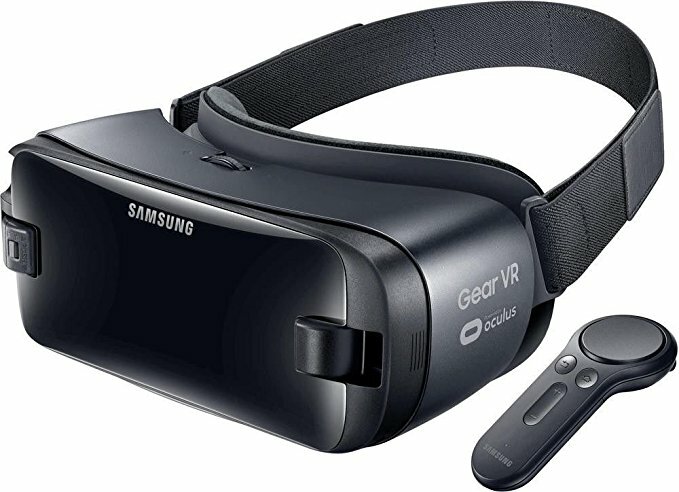 The main downside to VR is that at the moment VR headsets aren’t available to everybody, but companies like Google are trying to make VR available for the masses with the Google cardboard project. 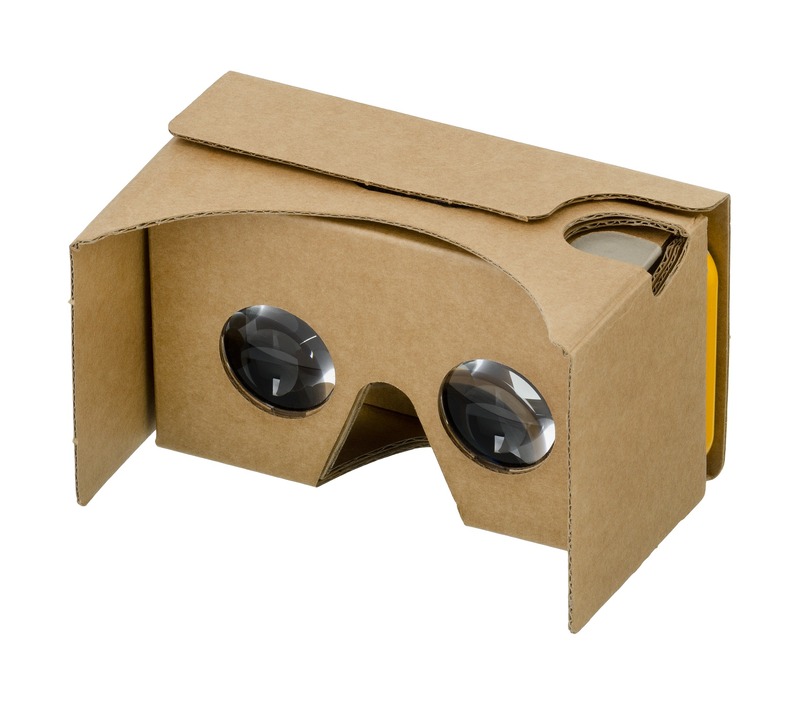 Google cardboard offers a cheap cardboard VR headset for the masses; all you need is a phone and the applicable app. Another downside is that there are a lot of reports of headaches and nausea experienced by people who use it for an extended period. But as technology progresses surely, these issues will be addressed. AR or Augmented reality, on the other hand, is going to be more accessible because it doesn’t require a headset, just a smartphone. AR’s future is more immediate and will soon be fully integrated into our lives. From our smartphones to new smart glasses to smart windows, this technology is going to interact with you all day, everywhere you go. Companies like IKEA is already embracing AR by allowing you to virtually place the furniture into your apartment before buying. Another great application is trying out fashion. Companies like Speqs already offer a service to try on their range of glasses with AR and Nike opened their Nike maker experience at Nike by you which allowed you to virtually (and by voice) design your pair of Nikes. Unfortunately, this service is on invite only, but still, this is a testament to what is possible with relatively new technology. AR will prove to be very helpful and will undoubtedly usher in the new generation of shopping. What’s even more, is that Augmented reality will be available on most smartphones which means when the retailers finally start embracing this technology, millions of people will have access to their AR offering instantly. 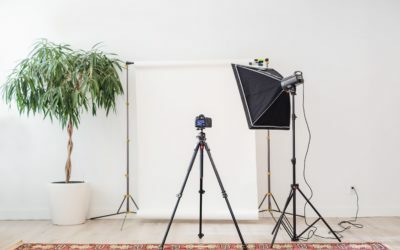 All of this technology will be powered by AI (artificial intelligence) to enhance your experience by offering bespoke offerings from retailers. 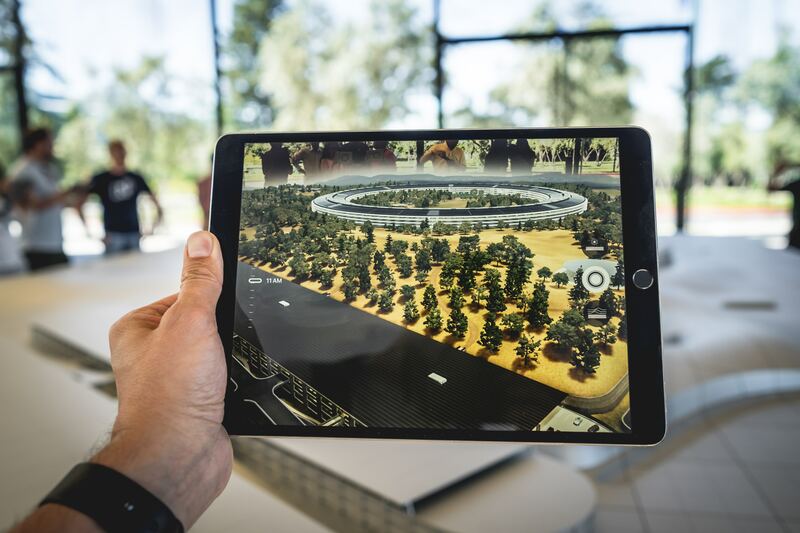 Augmented reality gives an interactive overview of the new Apple headquarters in California. The future is exciting and with the mobile revolution in full swing and all retail moving online, AR and VR is undoubtedly the next big thing. Not a lot of companies have taken advantage of this technology so there is potential to leverage this technology in your favour. We at doopic also have a 3D design department and have designed many items for applications just like this. So if you are interested and would like to get your products rendered in 3D, please give us a call to discuss or even if you want some advice regarding this topic.